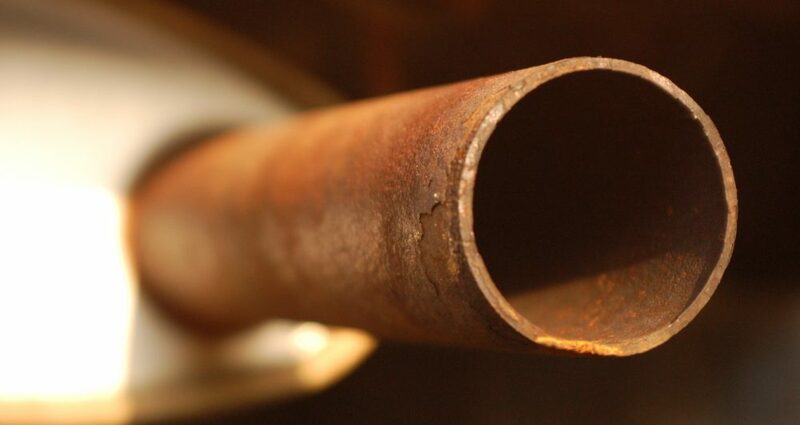 The primary reason for exhaust damage is rust, which can cause a multitude of problems, serious rusting can lead to structural damage or complete exhaust failure. When the exhaust pipes erode it may become loose, you will hear your exhaust rattling, if left to rattle, it could worsen and start to drag on the road. If your exhaust is dragging on the floor, bring it to us IMMEDIATELY as you may be inhaling toxic fumes. We complete repairs on exhaust manifolds, oxygen sensors, catalytic converters, diesel particulate filters, exhaust pipes and mufflers/silencers.